Join us for an educational movie event! Join us for a free educational movie event, "The Great Masters". 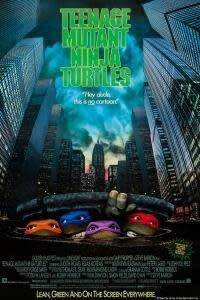 There will be a short slide show presentation followed by the movie "Teenage Mutant Ninja Turtles".